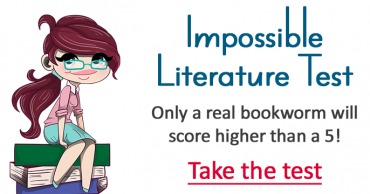 10 Questions about authors and their books. 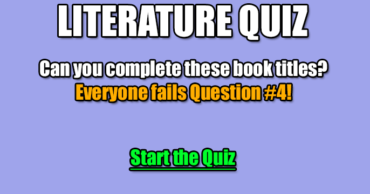 How well do you know Literature? 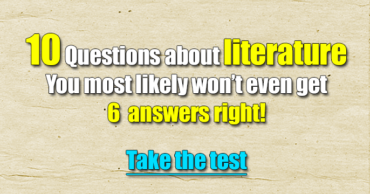 Take this test to find out. What is Stephen King’s middle name? What is the complete title of Mary Shelley's Frankenstein? What is the name of Don Quixote's horse? What John Spyri story is about a girl who lives in the Alps? 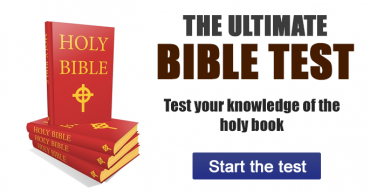 What was Eric Blair's pen name? Which book begins with the line Not too long ago a monster came to the small town of Castle Rock... ? Which of these was NOT created by Dr. Seuss? 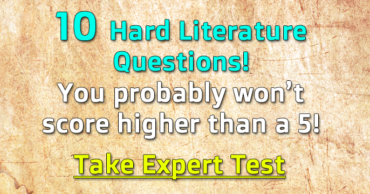 Which Prime Minister won a Nobel prize for literature? Who does Mr Brownlow rescue? Who wrote 'A Clockwork Orange'? 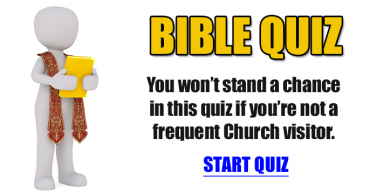 Bible Trivia Quiz – Do you know The Bible?